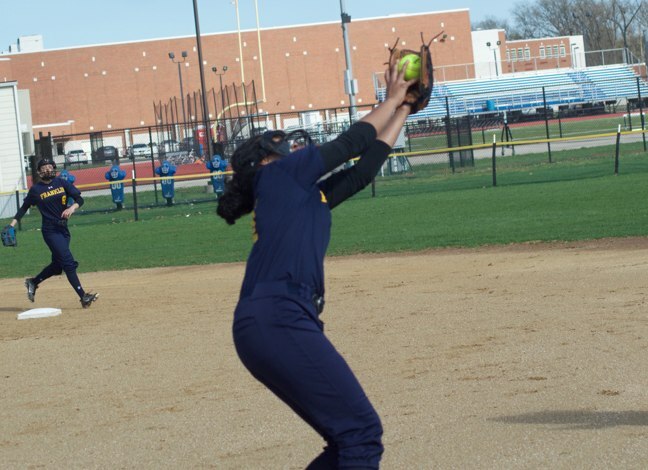 Added by Bill Bowman on April 16, 2019. 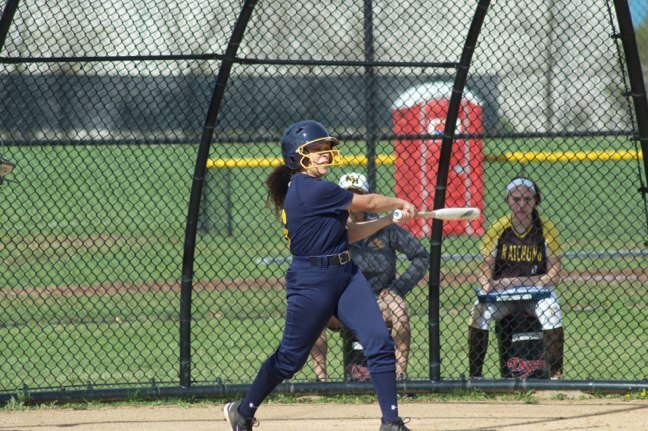 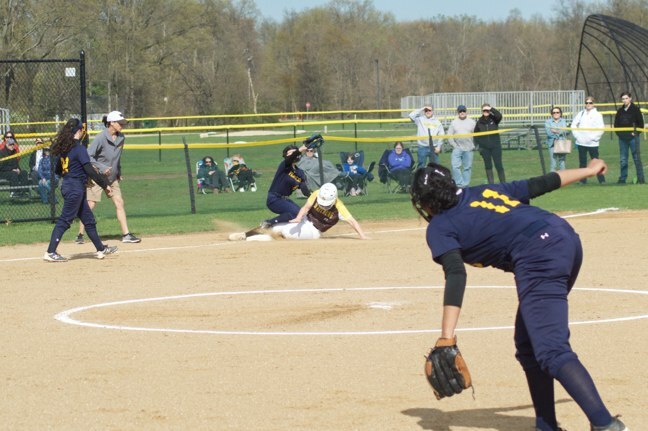 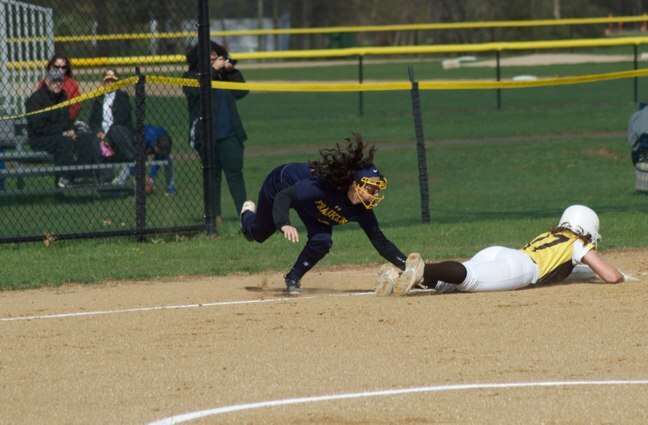 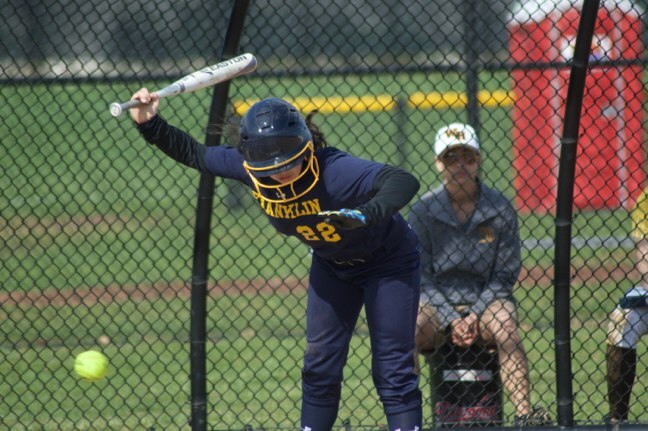 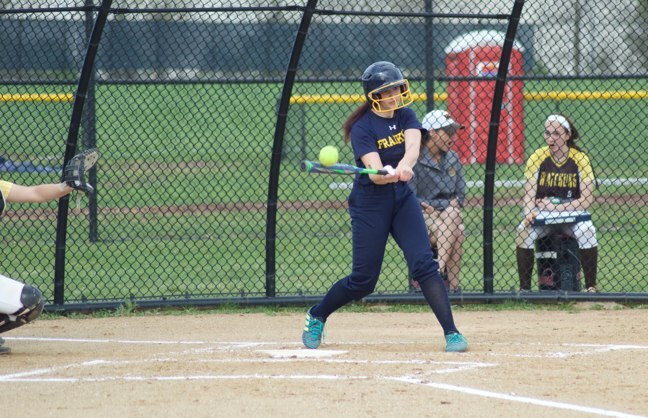 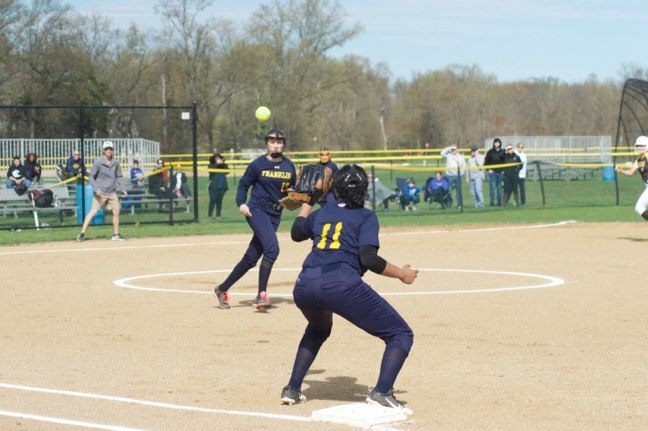 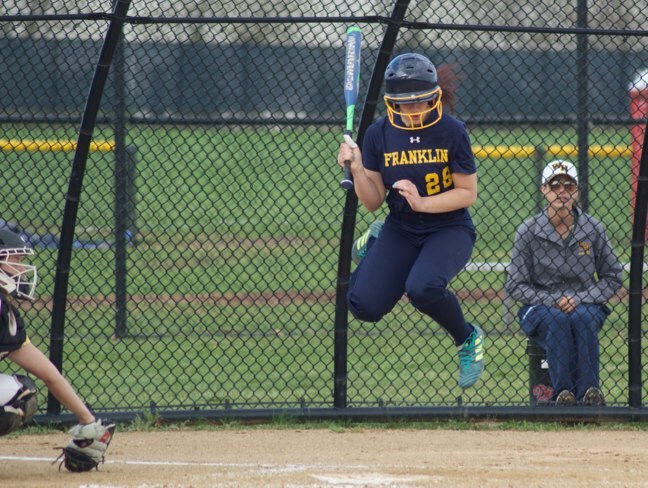 The Lady Warriors softball team threatened early, but could not pull the trigger and eventually fell to Watchung Hills Regional High School, 16-1 on April 16. 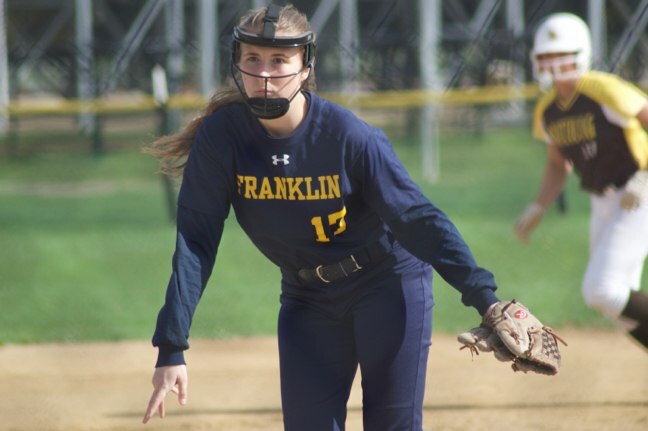 Franklin loaded the bases with two outs in the second inning, but could only bring one across the plate before being retired. 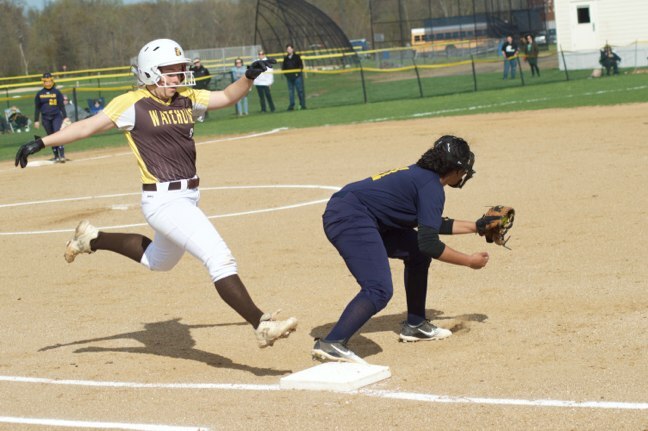 A 10-run fourth inning by Watchung sealed the Lady Warriors’ fate. 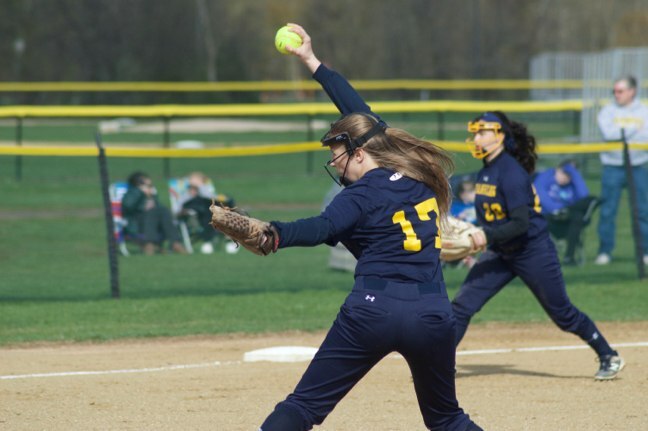 Julia Gabryszewski pitched all four innings of the shortened game, giving up 14 earned runs on 14 hits, with three strikeouts and five walks. 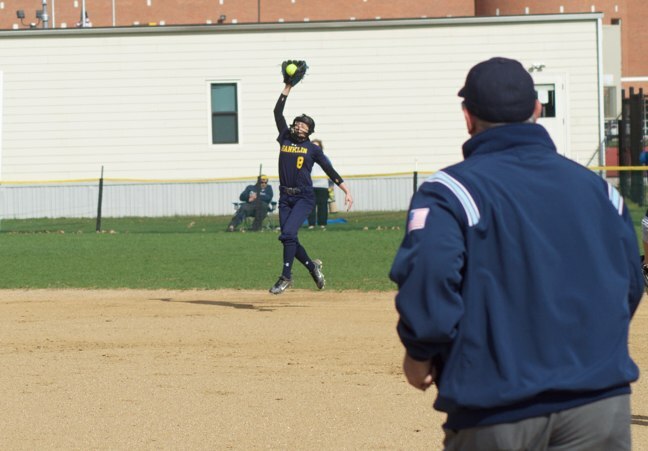 Madison Straub and Brooke Sachau each went 1-for-1 with a walk, with Sachau scoring the Lady Warriors’ only run. 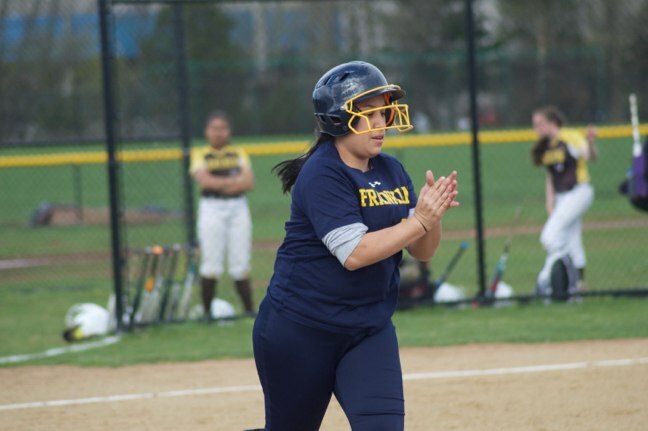 Gabrielle Ciccone went 1-for-2, while Marlyn Diaz, Jenny Kafas and Lisette Reyes each went 0-for-1 with a walk.